Life's better when we live it together. 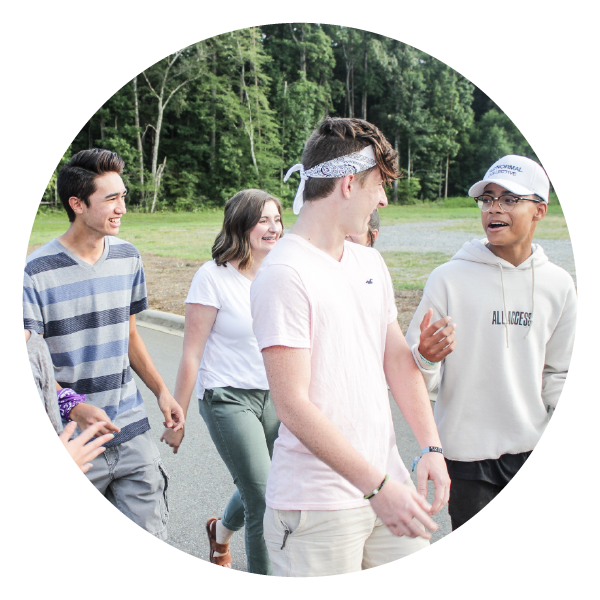 One of the ways we stay connected is through the friendships we experience in Cove Life Groups. Life Groups are small groups of 10 – 12 people that meet together in homes, businesses and local coffee shops across our communities. No matter what your schedule or stage of life looks like, there’s a group for you! A no-pressure environment where you can ask questions and learn more about the Bible and your faith. Each Life Group is a little different and takes on its own personality. Choose a group that meets at a time and location that works for you, with people in your same stage of life. Not quite sure about signing up for an ongoing Life Group? 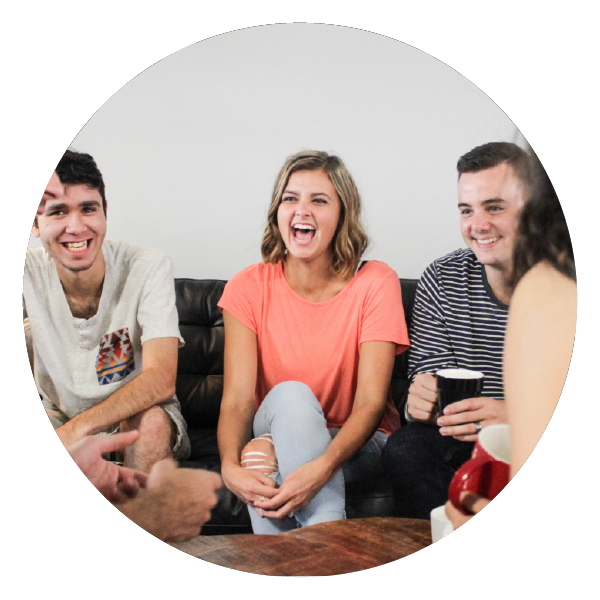 Short-term Life Groups are designed to let you try a Life Group experience to see what they are all about! If you don’t find a group that works at first, check back or send us a note. The Cove Life Group listing is constantly being updated, and we want to help you find a group that’s right for you! 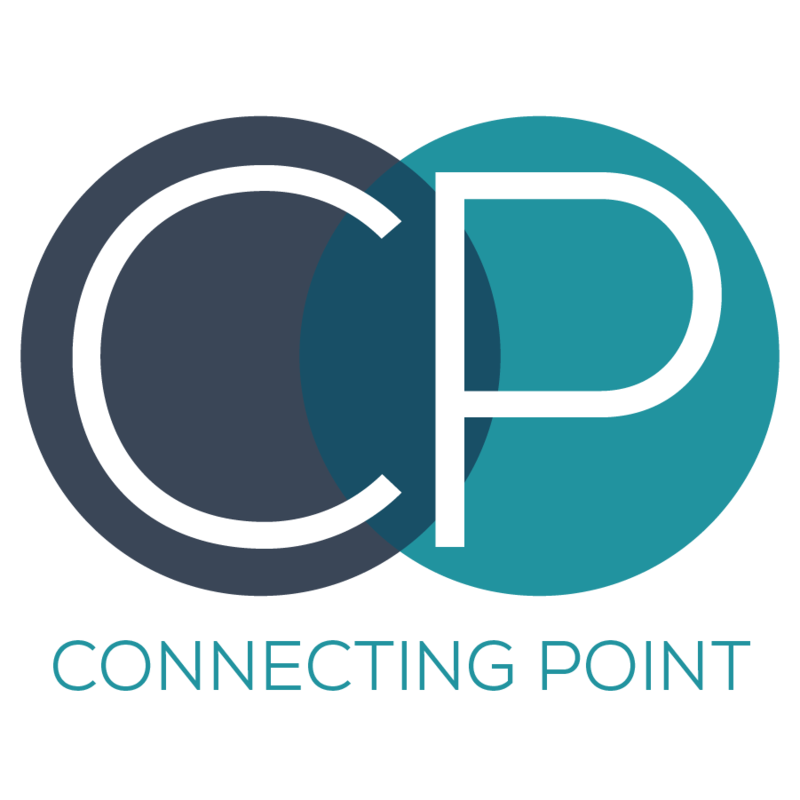 Connecting Point is an event designed to help you find the Life Group that’s best for you! 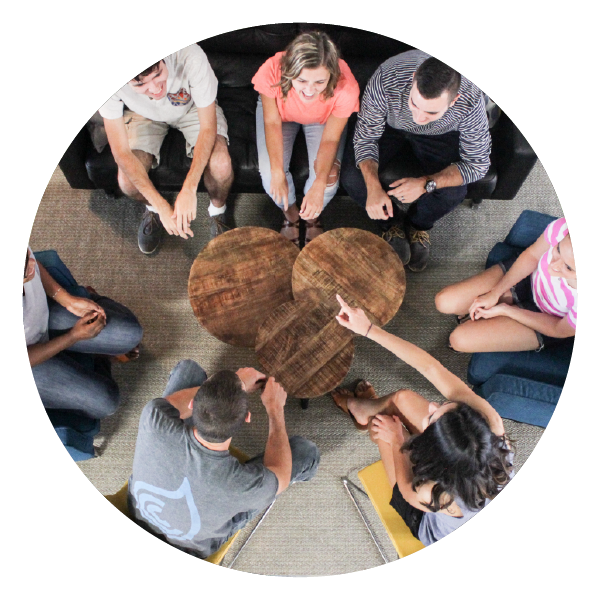 Get to know our Life Group Leaders, meet others, and hang out in a no-pressure environment. Check back soon for our next Connecting Point event.